At the end of this course, you are going to be able to understand the employers and supervisors responsibilities for workplace health and safety and you will also learn about, and understand, the three rights of workers. 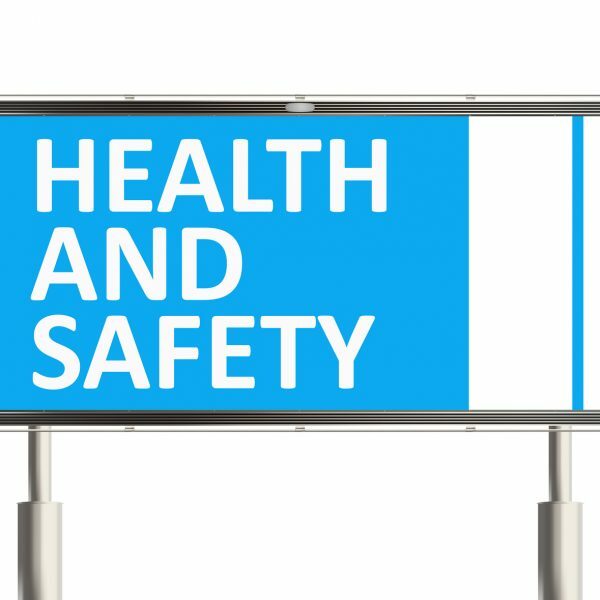 You will learn about Health and Safety Committees, employee orientation checklists, health and safety training for employees, and the importance of communicating health and safety information. If you fill a supervisory role in the workplace, you are going to benefit in several ways from taking this eLearning course. 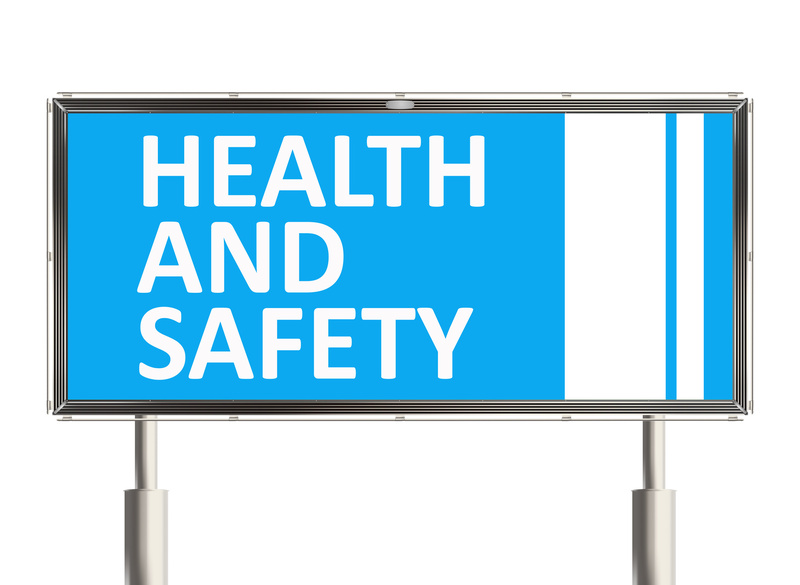 You will gain provide an understanding of your role in organizational health and safety. The course will also help you consider the requirements of due diligence, the rights of workers, supervisor and worker health and safety requirements, employee competency, and the role of Health and Safety Committees. You are also going to learn about your roles in hazard identification and control, accident reporting and investigation and the importance of communicating health and safety information. 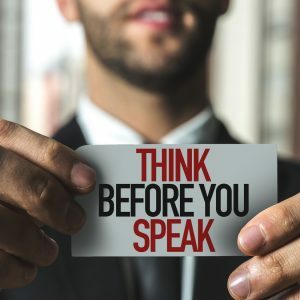 Understand the importance of communicating health and safety information. With an 18-year successful track record in public speaking and training engagements, Timothy’s ability to captivate his audiences has allowed him to build a successful career spanning across many industries, including Social Services, Insurance, Financial Services, Manufacturing, Consumer Products, Retail and Government. Tim holds a bachelor in Communication and a Masters in Business Administration from the University of Illinois Springfield. 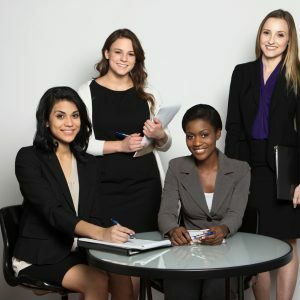 Timothy’s goal as a HR & Operations professional has always been to create a strategic alignment of the right people performing the right role at the right time to help achieve ultimate organizational success. Currently, Timothy is working with a diverse group of clients across the country helping them find sustainable solutions. His background and understanding of the inner workings of business make him a powerhouse in the HR and Business operations arena.